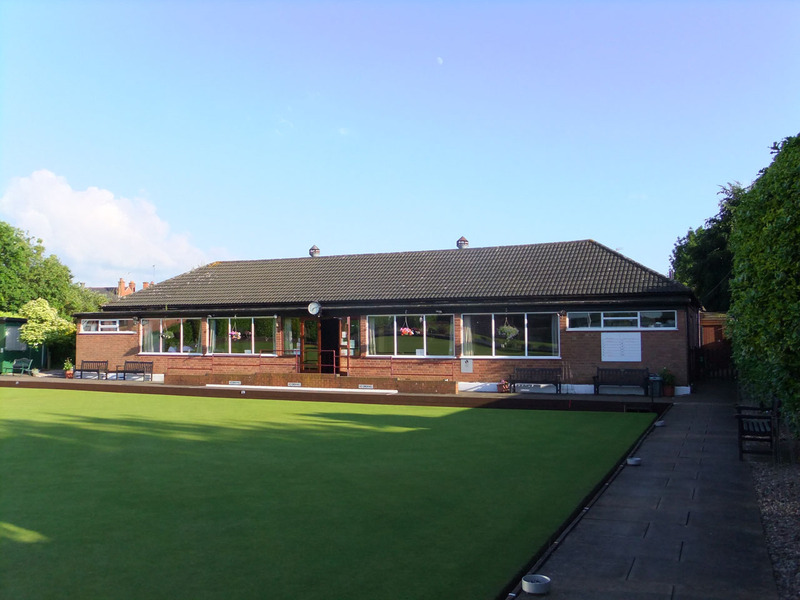 Over the year there are events held at Stoke Bowling Club. 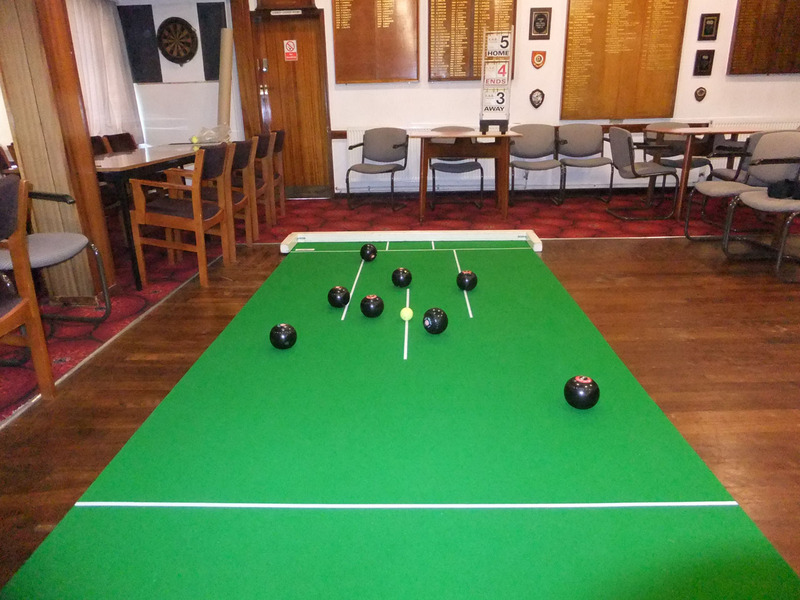 There are many different bowling events such as special matches and galas. The Doris Maguire Cup which is a Gala Day event, that consists of a team of one Lady bowler who then invites two men to be her partners. 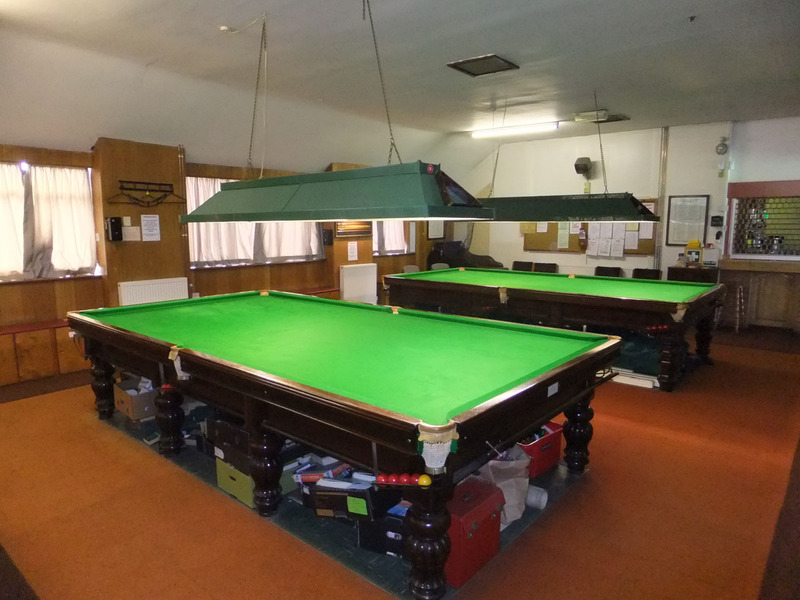 There are other special matches such as the Twigger Trophy and Club Competition Finals Day where all the competition finals are played on one weekend. 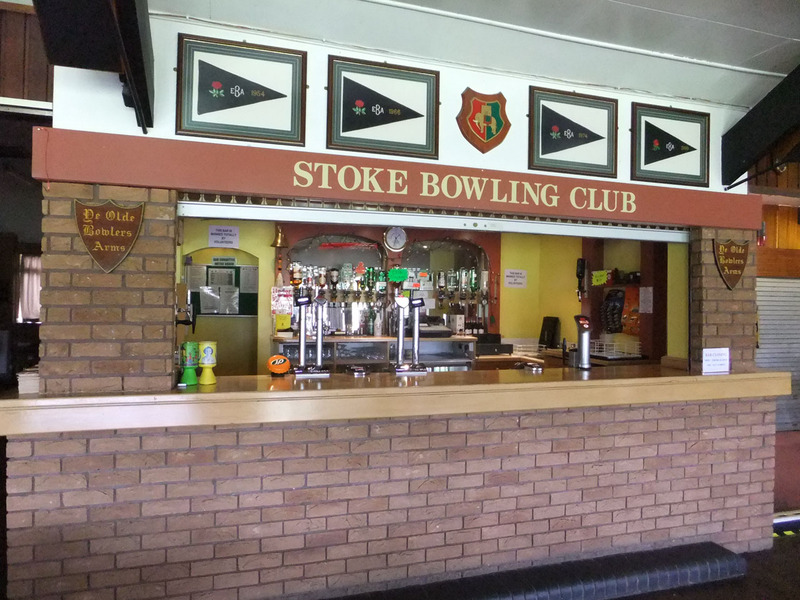 There are touring teams who come and play at Stoke Bowling Club, as well as teams from other counties. 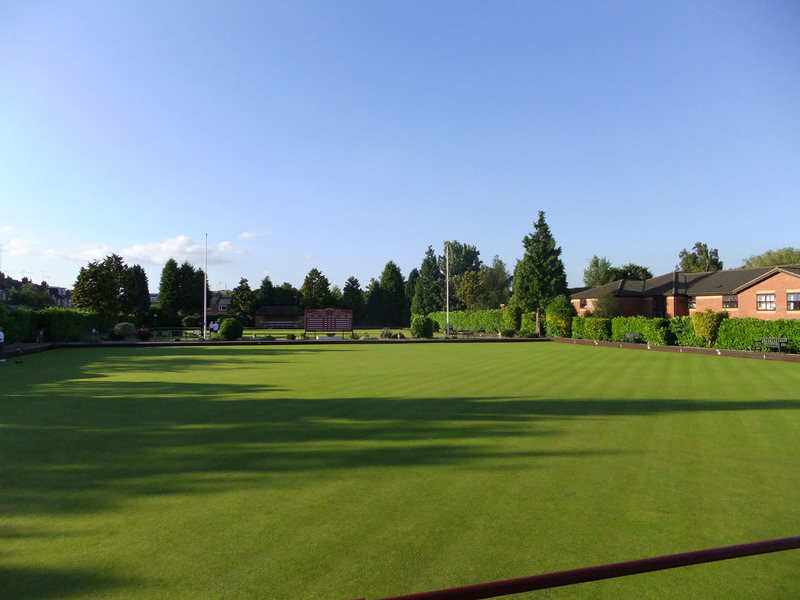 Stoke Bowling Club regularly plays against Warwickshire as well as the Coventry and District and Warwickshire VP's that have fixtures here.